Wednesday 17th April at 7pm in the Council Chamber. The town council is an independent public body and plays an important and valuable role in representing the local community. We work in partnership with Conwy County Borough Council to ensure essential services are provided in an effective manner. In these pages you can find information about the Council; search and download agendas and minutes of meetings; find the dates for future Council meetings and make comments, compliments and complaints. 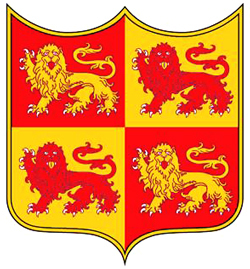 We hope you will find this site a valuable source of information about Llanfairfechan Town Council.